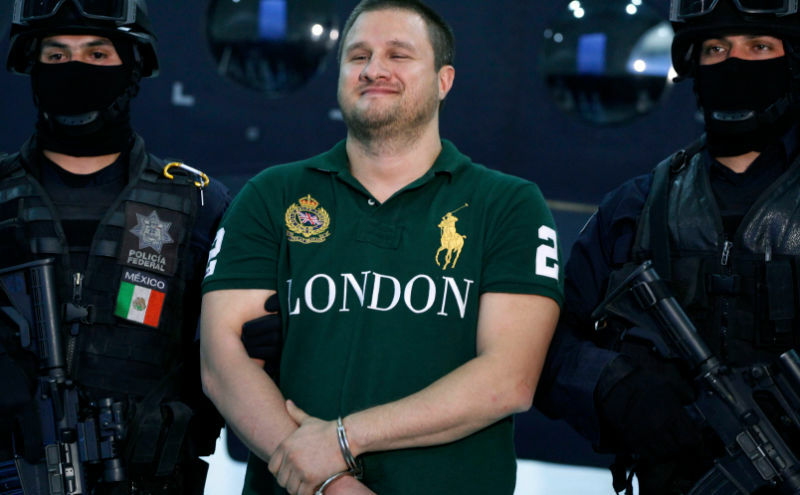 Armie Hammer, an actor who owns a bakery in Texas, has secured the life rights for Edgar Valdez-Villarreal, a former high-school football star from Texas who became a high-ranking member of the Mexican Beltrán-Leyva Cartel, BuzzFeed reports. Valdez, who calls himself “La Barbie,” plead guilty to drug trafficking and money laundering charges in Atlanta this month. 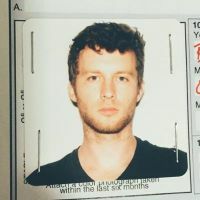 Arrested in 2010, he was the subject of a 2011 Rolling Stone story—oh hey!—to which Legendary Studios owns the rights. Hammer’s quest to obtain the rights to tell La Barbie’s life story started in 2012 when the Lone Ranger star himself was locked up in Sierra Blanca, Texas, after he was caught at a border checkpoint with three medicinal marijuana cookies and a brownie (the case was later dismissed). His wife, journalist Elizabeth Chambers-Hammer, then called the top lawyer in El Paso, who also just happened to represent La Barbie — [Kent] Schaffer. “Elizabeth contacted me when Armie was still in jail over a little marijuana charge and she talked to me for the first 20 minutes about getting life rights to Edgar’s story, and then she said, ‘By the way, my husband is in jail. Can you get him out?’” he said. After three years of meetings with family members and letter writing, a deal was struck. “It was very serendipitous that our paths would cross with Edgar,” Hammer said, “but once we heard more, we knew this was something we had to jump on.” Serendipitous is certainly one word for it. Unbelievable might be another. “There is something about him that is compassionate, which I know is crazy to say about a drug lord,” Chambers-Hammer said.